University of Nebraska Press, 9780803295605, 277pp. The reputation of Leaving the Land has grown steadily since its first publication in 1984. It was a finalist for the Pulitzer Prize and the Robert F. Kennedy Award and was an ALA Notable book in 1984. 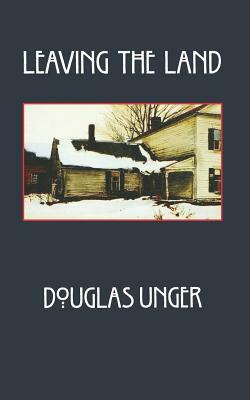 Douglas Unger, a professor of English at the University of Nevada, Las Vegas, is also the author of El Yanqui and The Turkey War, and, most recently, Voices from Silence: A Novel of Repression and Terror in Argentina.